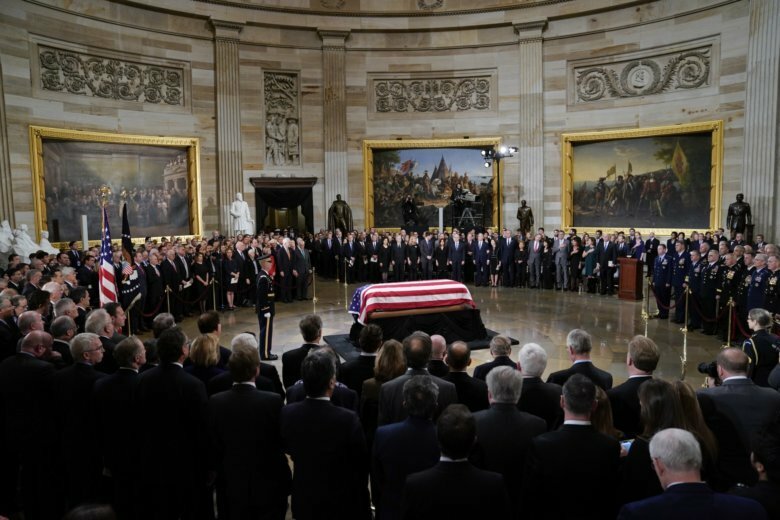 WASHINGTON – Members of the public are taking the time to honor former President George H.W.Bush as he lies in state. He will lie in state in the Capitol for public visitation through Wednesday. Watch a livestream from the Rotunda below.